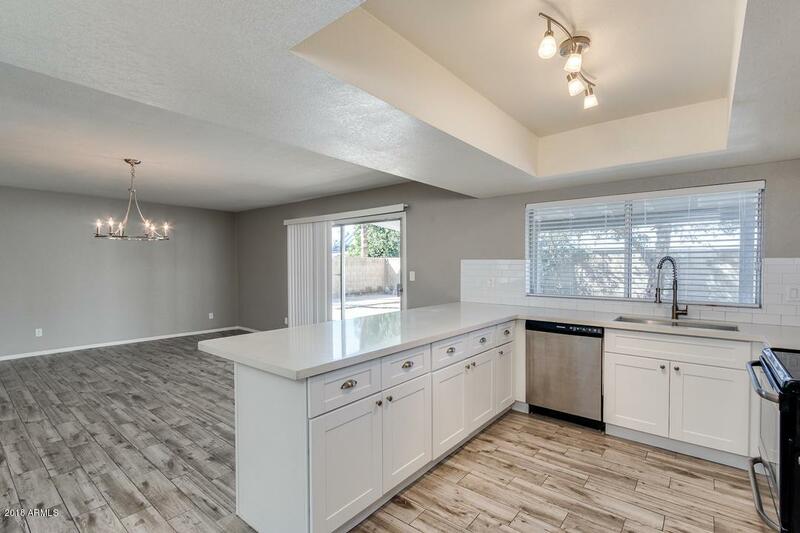 Gorgeous 3 bed, 2 bath FULLY REMODELED home is now for sale in Glendale! 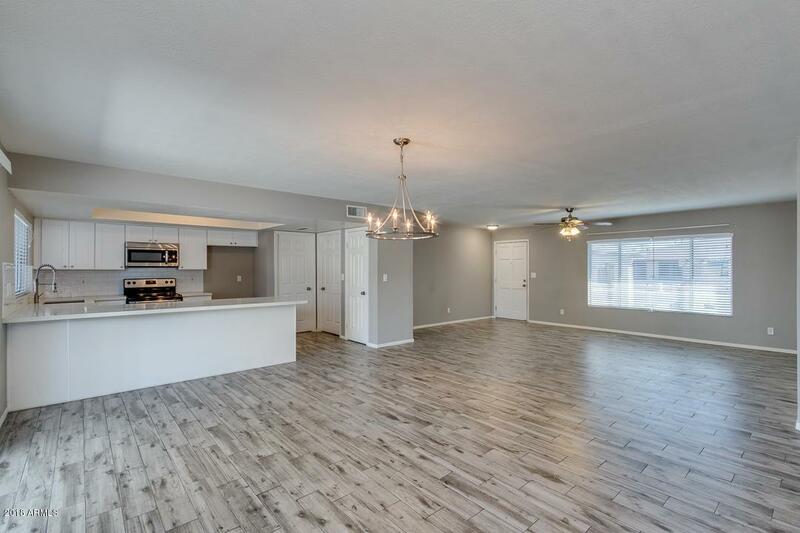 This lavish home boasts low maintenance landscaping, 2 car garage, open concept living area, elegant light fixtures throughout, and neutral paint. 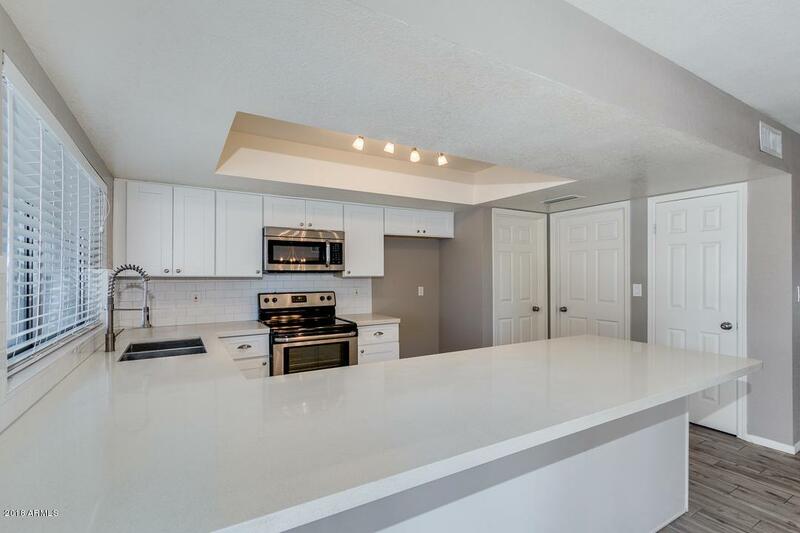 The elegant kitchen is comprised of contemporary white shaker, soft-close cabinets, quartz countertops, subway tile backsplash, a pantry, matching stainless steel appliances, and a charming breakfast bar. 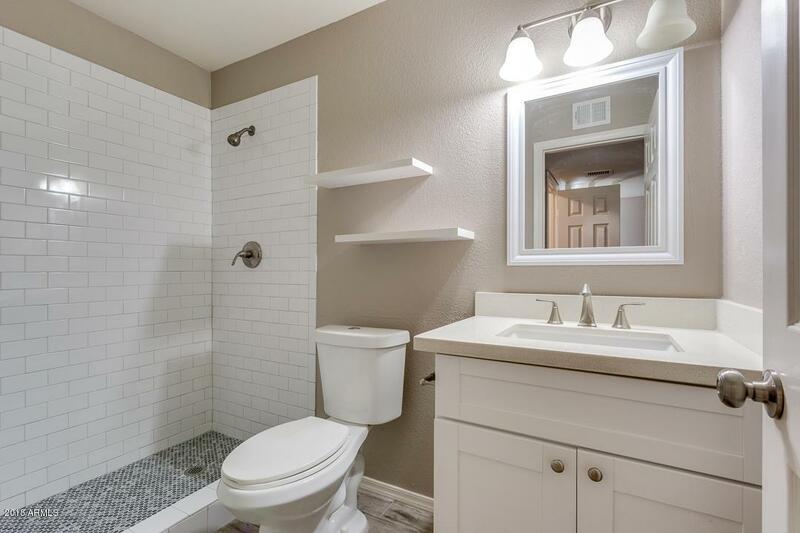 Inside the master bedroom you will find a private entry, beautifully upgraded master shower, and a spacious walk-in closet. The oversize backyard is complete with a covered patio, paved seating area, convenient storage shed, with a large side yard perfect for recreational parking. Schedule your showing today!